We would like to thank the Naples Daily News for the great article in today’s publication. For full article click here. In case you missed the season finale of CNBC’s Restaurant Startup featuring Crave Culinaire. Enjoy! 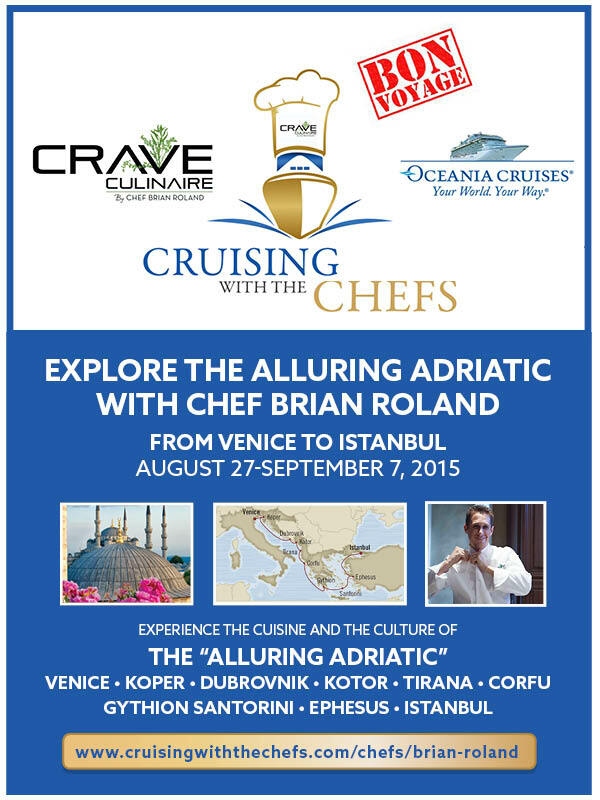 A Hot Deal for Chef Brian Roland After His TV Appearance? 3 more days till the final episode featuring Chef Brian and his team! 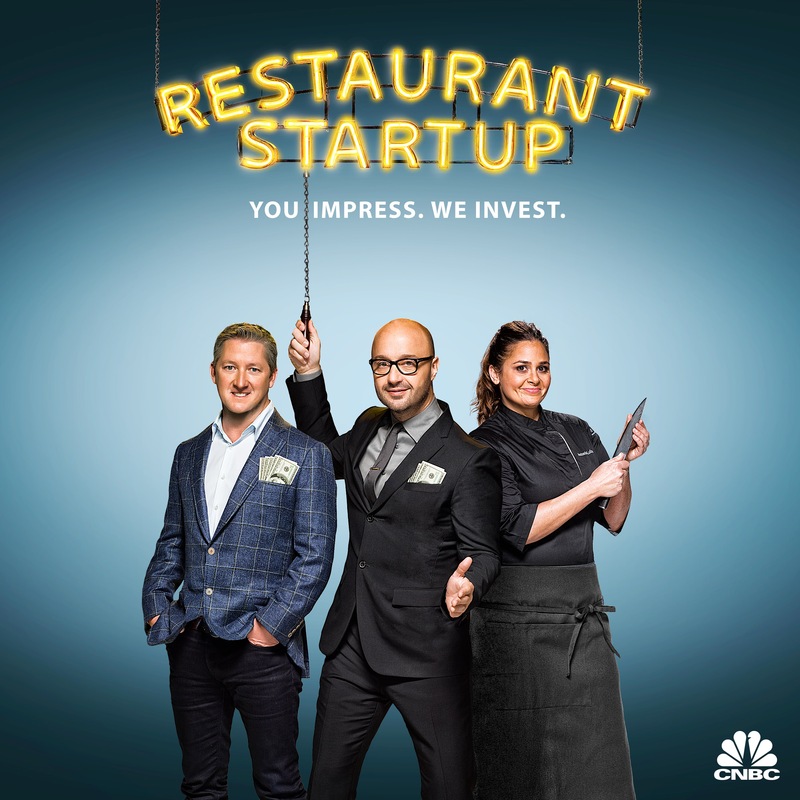 Vote for Crave Culinaire’s pitch on CNBC’s Restaurant Startup and take a look at the preview.